Occam’s Bulletproof Patient Matching Algorithms find every reasonable match even when demographic information is missing or wrong. Bulletproof is really good at recognizing patterns, like the common mistakes we expect to find in the data such as misspelled names and fat-fingered dates of birth – or data that we expect to change, such as address, phone number, and last name. Bulletproof can even spot false positives – records that look very similar but are not the same patient, such as twins and JR/SR’s.  The diagram below shows the bulletproof process. 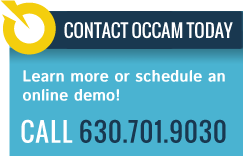 Occam eMPI helps streamline the administrative tasks required to maintain patient data quality. 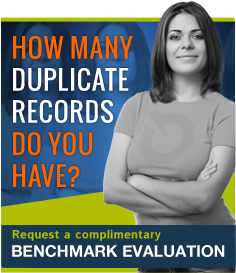 Compared to the zillion error-prone steps required to manually review duplicate records, Occam enables the medical records team to view and compare identified duplicate records side-by side on screen in ONE place to save time and prevent errors. 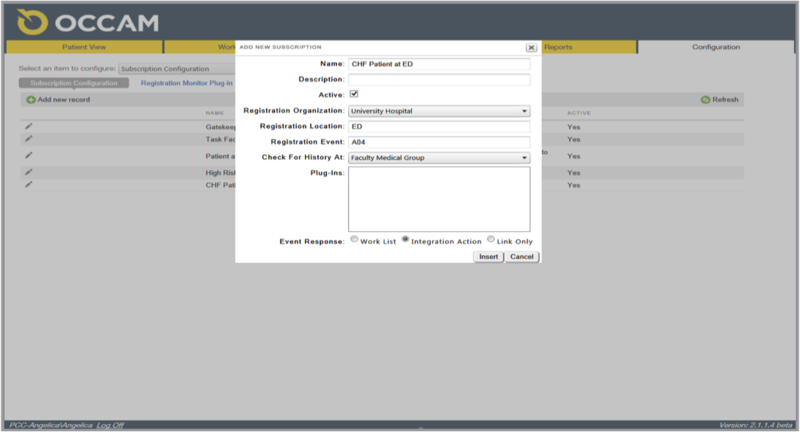 Occam eMPI helps healthcare organizations proactively manage data quality and monitor registrar performance to help prevent creation of new duplicate records.